Today was a happy and a sad day. 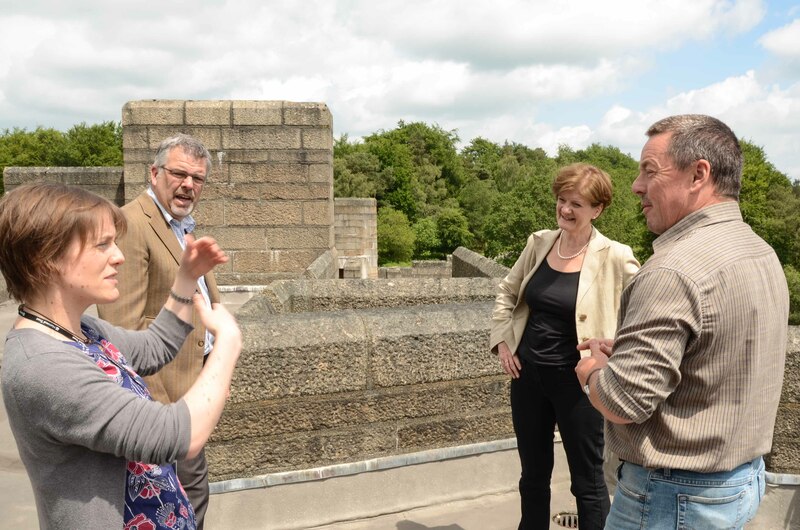 Dame Fiona Reynolds our charismatic Director General visited Castle Drogo for the last time as part of her ‘good-bye tour’ – she is leaving the Trust later this summer. 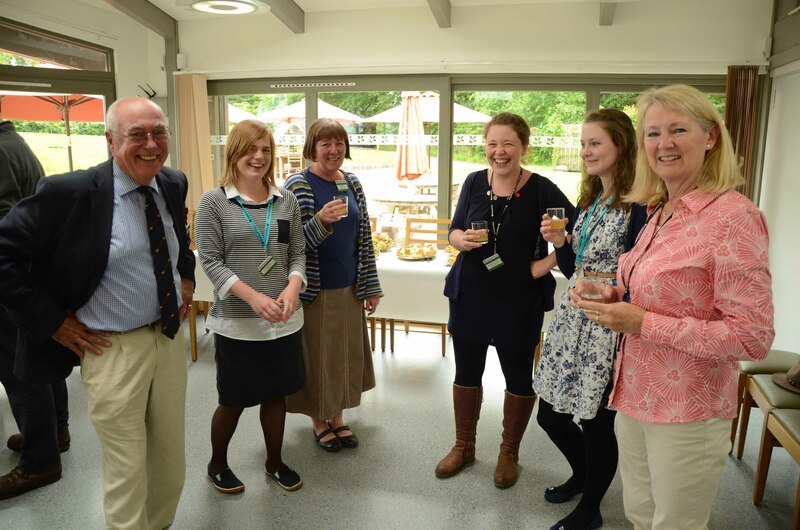 We hosted a good-bye and thank you lunch today – here are a few photographs. 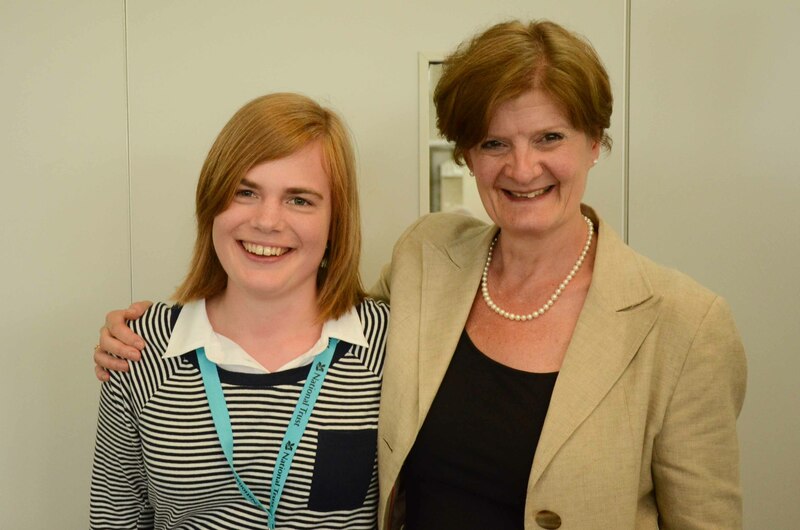 With Eleanor Redgrave – our long-term volunteer who is leaving in August and is then walking back to Suffolk on a sponsored walk to raise money for ‘Saving Castle Drogo’ – support Eleanor here. 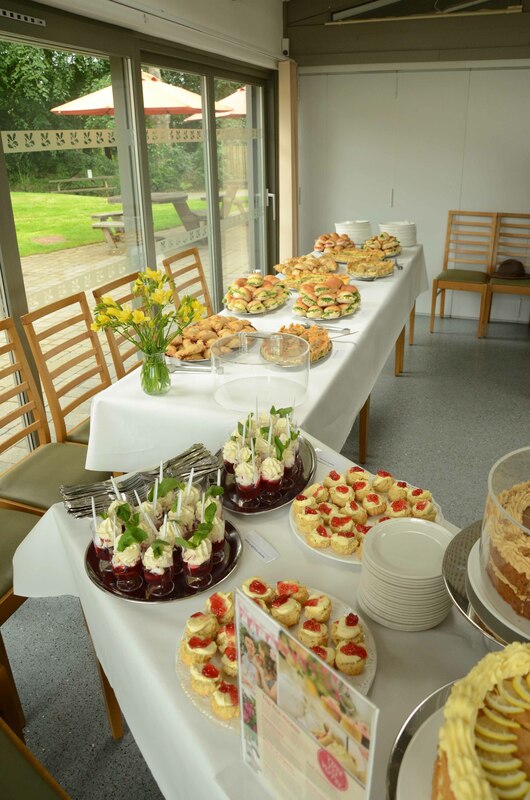 The wonderful locally produced lunch – thank you Christine, Sue and Rob – you did Drogo proud – as you know Fiona loved it and said so! Part of the happy team of Drogo staff and volunteers – 3 staff – 3 volunteers – I bet you can’t tell which is which!